After another Re-read I began to notice some similarities between Cersei and Robert: Lyanna & Rhaegar Robert was betrothed to Lyanna and Cersei had been told by Tywin that she would marry Rhaegar. They both idealise what there relationship with said partners and fantisise on what life would be like if there 'love' had survived the war. Ned & Jaime Robert reunites with Ned in a Game of Thrones but Ned begins to see Robert for who he truly is and no longer sees him as his 'brother'. Jaime reunited with Cersei after being captive in Riverrun but he soon sees Cersei for who she truly is and no longer sees her as his lover. Warrior & The Maiden Both Cersei and Robert are seen as the living embodiment of the Maiden and the Warrior at the beginning of Roberts reign. Robert grows fat and lazy and after Cersei's walk of shame, she is no longer seen as beautiful. Bastards Neither Cersei nor Robert have any trueborn children. Cersei is often demonised for giving Robert the horns but Robert regularly cheats on Cersei. Both sire children that resemble them and their families. Myrish Swamp Cersei infamously wants to see what it would feel like to take a woman the way Robert took her. Power As littlefinger observed, Cersei desperatly wants power but does not know what to do when she has it, Robert had no idea how to rule once he won the throne. TL;DR. Cersei and Robert are both drunken sluts who have lost there looks and fantasise about an ideal life if the rebellion had gone differently. Ghost Grass: The Dothraki prophesy of winter? Green grass turning to a sea of blood, a world full of different grasses, yellow, indigo, blue, orange and rainbow, the legend of a ghost grass from a distant mysterious land. I wonder if this is a bit of forshadowing to the story as a whole. Westeros is at peace and full of green boys wanting to fight in war. The war of the five kings break up (five colours of grass) and turn the river lands into a feast for crows or a sea of blood? All the while pale as milk glass creatures with an army of the dead amass in a distant mysterious land, ready to destroy all life. @Ghost+Nymeria4Eva, you already pointed out the connection to the others. After re-watching Preston Jacobs video on why he believes Quentyn Martell is alive I began to think about the death of POV characters. ASOIAF is great at surprising us with deaths of characters we see as the main characters but I think I may have noticed a possible pattern which could shed light on Quentyn's death. I'm not going to go over the reasons why he may be alive or dead (Although the idea of George giving us a classic Hero's journey, with Dragons and all, ending with the Hero dying in agony on the other side of the world from home would be fitting with the story). Firstly lets look at all the POV characters who have died... Ned Arys Oakheart Will (Night's Watch) Maester Cressen Chett Pate Varamyr Merret Frey Kevan Lannister Catelyn (dies but is alive) Jon Snow (unconfirmed, alive in TV show) and Quentyn Martell First thing I noticed was that the majority (Will, Maester Cressen, Chett, Pate, Varamyr, Merret Frey and Kevan Lannister) died in prologues and epilogues (in their one and only chapters)- *side note* Never be a POV character in ASOIAF Prologues or Epilogues, you will not survive. Anyway, lets look at the remaining dead. Ned, Arys and possibly Jon and Catelyn (les ignore Quentyn for now). Ned and Arys both died in chapters where they were not the POV character (Ned in Arya's and Arys in Arianne's). Cat dies in her own POV chapter but is now alive and Jon is unconfirmed but most believe that he will come back as well, he also dies in his own POV chapter. Now Quentyn could fit in both of these groups. His death begins in his own POV chapter but he (or the unrecognisable burned body) is confirmed dead in Barristan Selmy's POV chapter. If Quentyn is confirmed to be alive then POV death still only happens to Prologue/Epilogue characters. If he is truly dead, you could argue that this is still true, but he would be the only character we see begin to die and then actually dies. We see Brienne begin to be hanged but she is seen later by Jaime, We see Davos drown but he survives. Will Quentyn be more like these two? If Quentyn is alive, what purpose will he play? 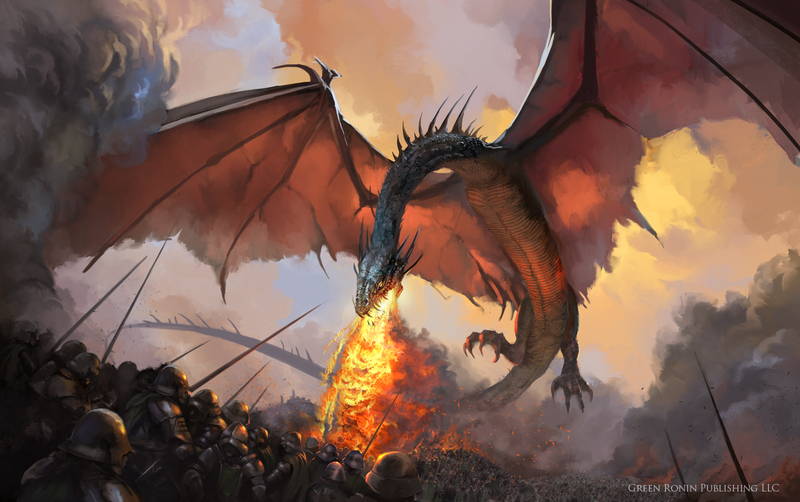 Dany was warned about the Sun's son, was that simply because he would release the dragons on Mereen? Defiantly watch Preston Jacobs video... I would recommend all of them. I dont find I agree with all of them, but they do make me rethink a lot of what I thought making each re-read more fun.